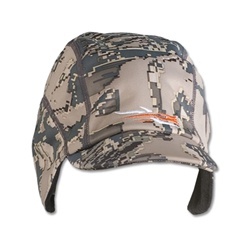 View cart “Sitka Gear Cap Optifade Open Country” has been added to your cart. 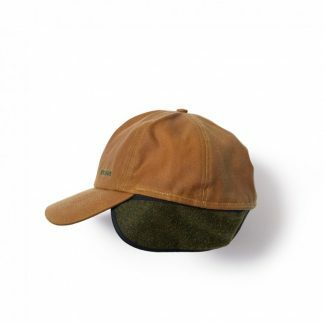 The MUST have Kodiak Hat. 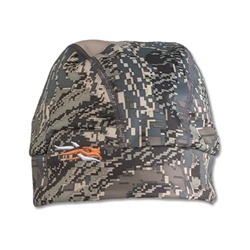 This classic hunting cap has an insulated, poly-lined crown and tuck-away earflaps made with 100% virgin wool for breathable warmth in the field. 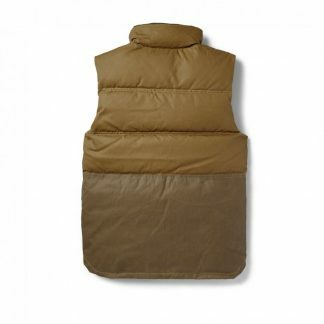 The elastic band around the earflaps and neck flap ensures a comfortable fit even in adverse weather. 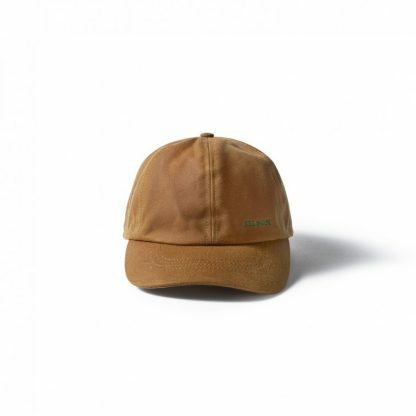 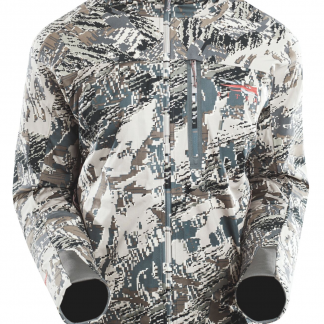 Made with water-repellent, abrasion-resistant fabric for years of use during open season and beyond.